​Prairie Valley School Division is committed to delivering safe and reliable transportation services to students. The Division follows a procedure for bus service cancellation for inclement weather. A decision regarding a Division-wide bus service cancellation is made by the Director in consultation with the Supervisor of Transportation based on the 6 a.m. Environment Canada reports. 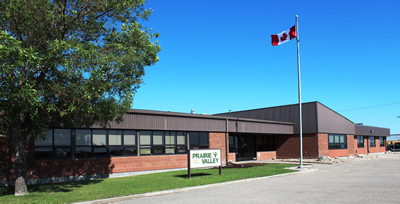 Due to the geographic size of Prairie Valley School Division, bus services may vary from location to location.